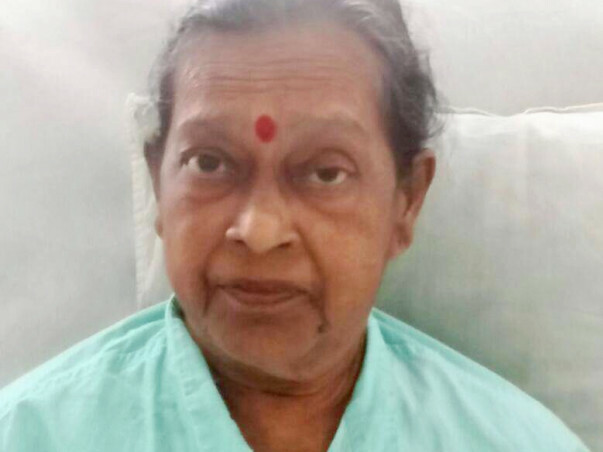 Vijaya Shenoy had her left feet below knee amputated on 8-June-2017. She is suffering from Acute diabetes and had to undergo surgery for gangrene on her left feet. 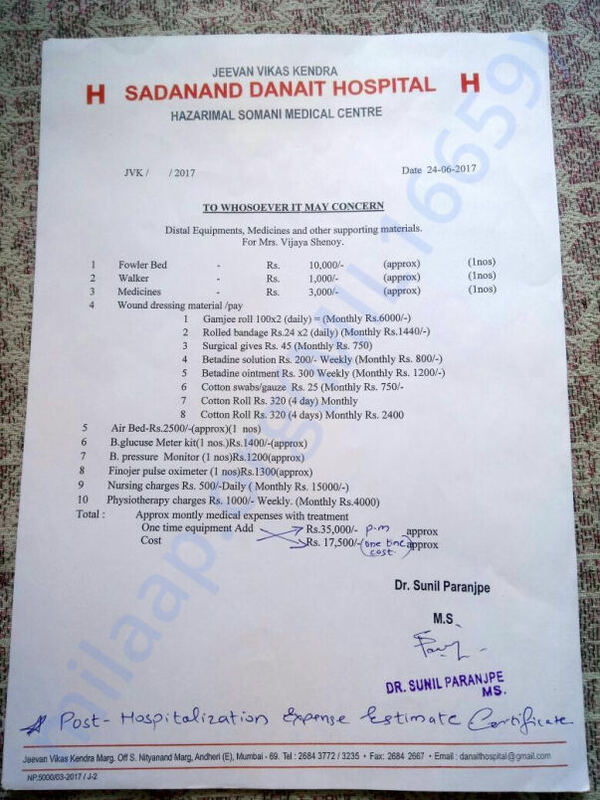 The cost of hospitalisation, surgery including amputation, rehabilitation etc would be 5 Lakhs. 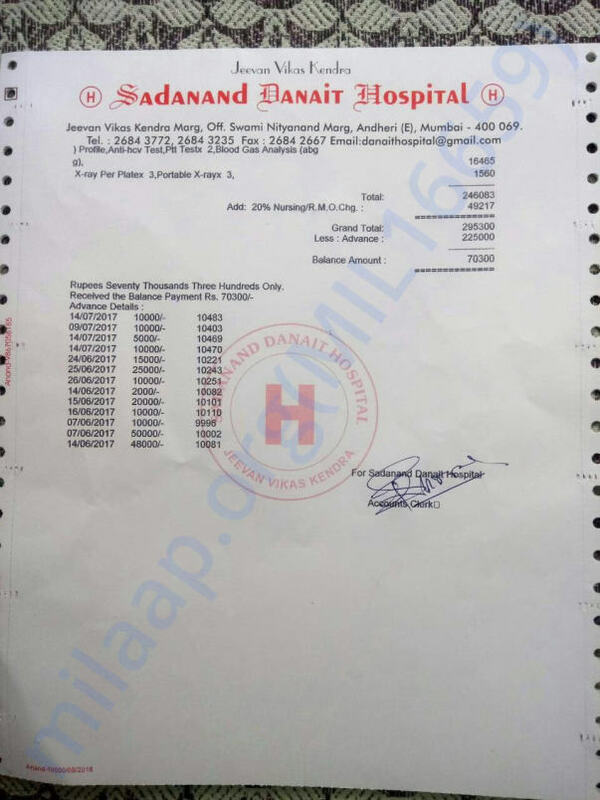 Their family monthly income is less than Rs 10,000 and they are unable to bear this huge medical cost. 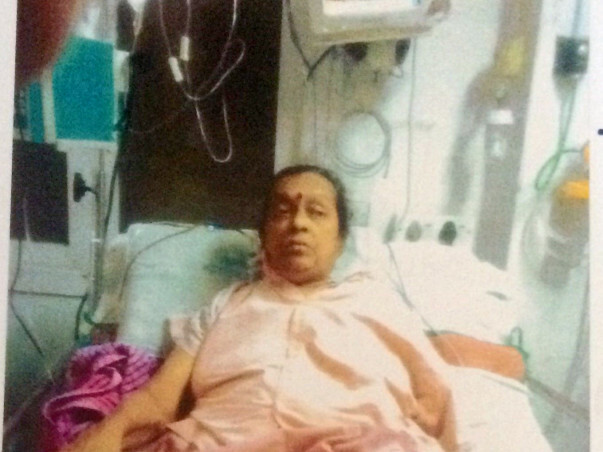 Request your help to get Vijaya Shenoy back on her feet. Here is an update from Hemanth Shenoy, son of Vijaya Shenoy. 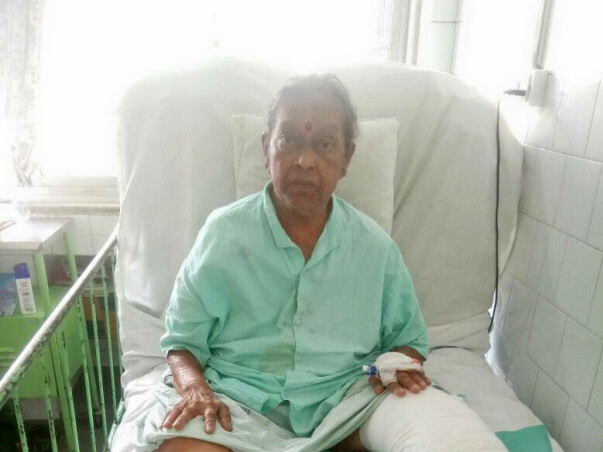 Mrs. Vijaya Shenoy left knee wound has completely healed and as per Surgeon and Physiotherapist Prosthesis treatment. 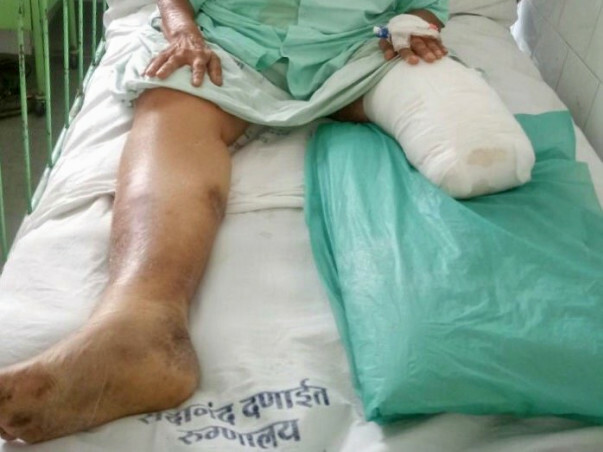 Below knee replacement /Jaipur Foot need to be done but due to her weakness, age and being underweight treatment needs to be delayed. Currently, medicines for cardiac, right leg DVT and diabetes is continued. Glucose levels are under control. We again thank our donors and supporters for their extended help given. Thanks to each one of you for your support. Since we were unable to pay bills.. 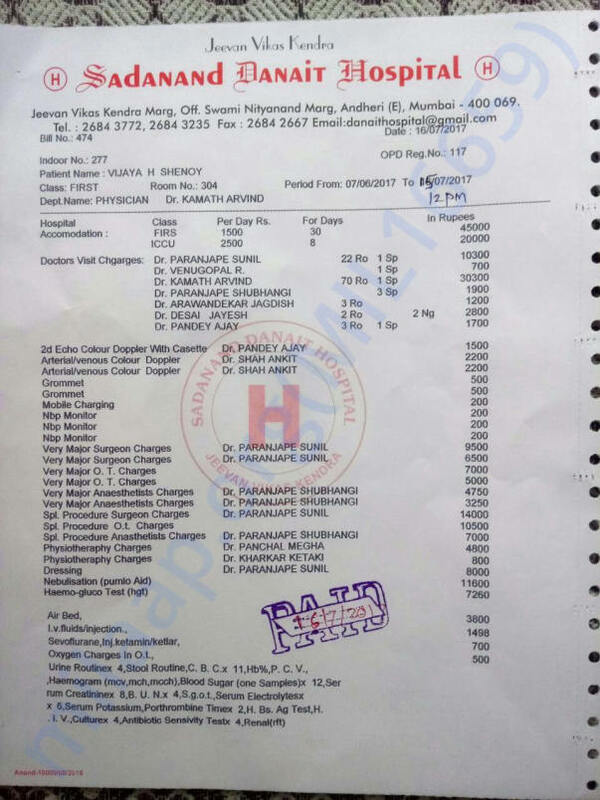 So Hosp mgmt shifted mom to general ward (after total bills of 3lakh paid) and gave 50% waiver on treatment given from 15th July onwards till 26th July. 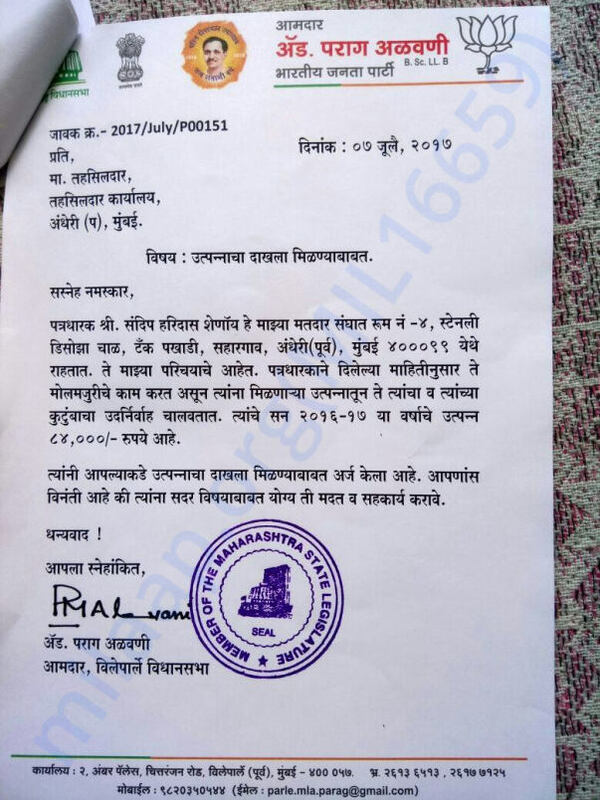 Request you all to continue your support. My mother needs it for her rehabilitation. Thanks. We would like to thank all the donors who contributed towards my mother's treatment. Currently, She has been shifted from ICCU to the general ward and is out of danger, her condition is fine but still needs to be hospitalised due to minor complications. 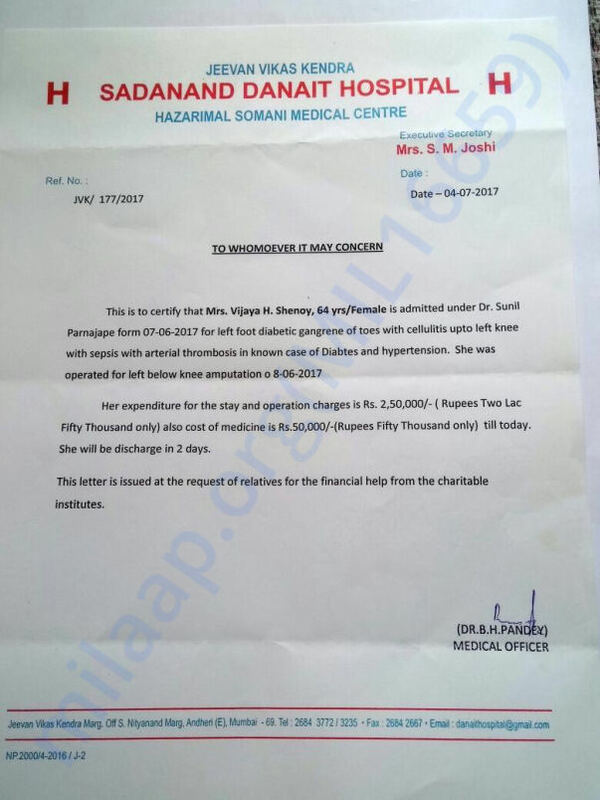 She has been in the hospital for the last 40days.